Kettlebell training is a great full body workout. It is a good option both for those who would like to get back into fitness, and for people who want to bring their strength training to a next level. 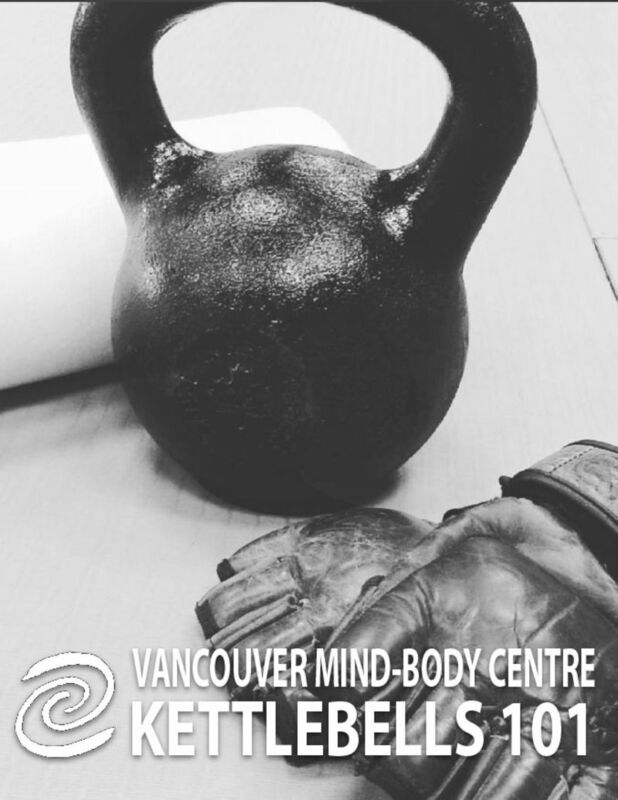 Join us for a free trial Kettlebell 101 class on Wednesday at 6pm. We will introduce basic kettlebell techniques, such as swing, goblet squat, press, and Turkish getup. Class also includes cardio and various body-weight exercises that are challenging but fun to try.